Dell EqualLogic 70-0400 Type 11 SAS, NL-SAS, SSD controller module for the PS6100E, PS6100X, PS6100S, PS6100XS and PS6100XV storage arrays. Whether you’re upgrading your Dell EqualLogic storage system or simply looking for a replacement controller, we have what you need. If you don’t see the part listed that you’re looking for, please use our Contact Us form; as we have many parts in inventory that are not listed. Dell EqualLogic Storage PS Series arrays are ideal for virtualization and business applications where capacity, performance and low cost are all equally important. The Type 11 Controller, ideal for small-to-medium iSCSI protocols, provides outstanding value with a low TCO, improved chassis design, more memory, advanced data protection and a high performance option. The series is built on advanced peer storage architecture and features perpetual self-optimization with automated load balancing across disks, RAID sets, connections cache and controllers. 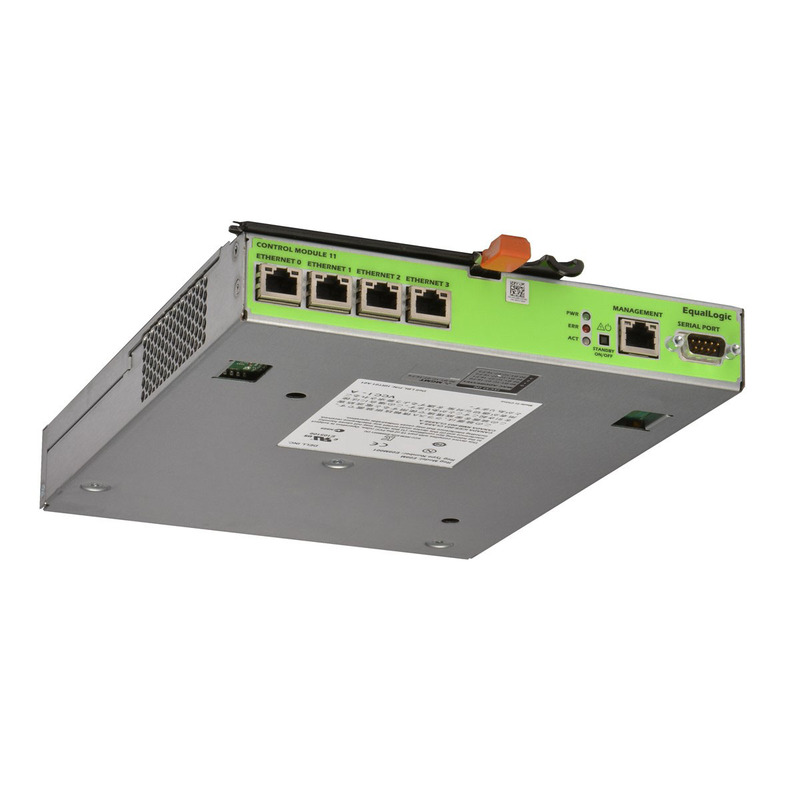 Whether you need to improve productivity, performance and capacity or streamline your IT infrastructure with unified block and file storage, the Dell EqualLogic Type 11 PS6100E PS6100X PS6100XV Controller Green 70-0400, 42J59, 7V250, HRT01 delivers powerful, intelligent and simplified management with enterprise scalability — and without the need for fork-lift upgrades. Enhance the value of your small data center or remote office and meet constantly changing workloads with the Dell EqualLogic Type 11 Controller. I have ordered this product twice. Absolutely flawless. Dell quoted us at $6,000 per unit just to get warranty support. These guys shipped the product fast and we provided us clear instructions. The units have been running without issue in a production level financial trading environment for 1.5 years, saving us approximately $9,000. These are my go to team for this type of gear. Just a note, you will need to send your old controller back to EMC SPS. This way they can refurbish the unit for someone else.